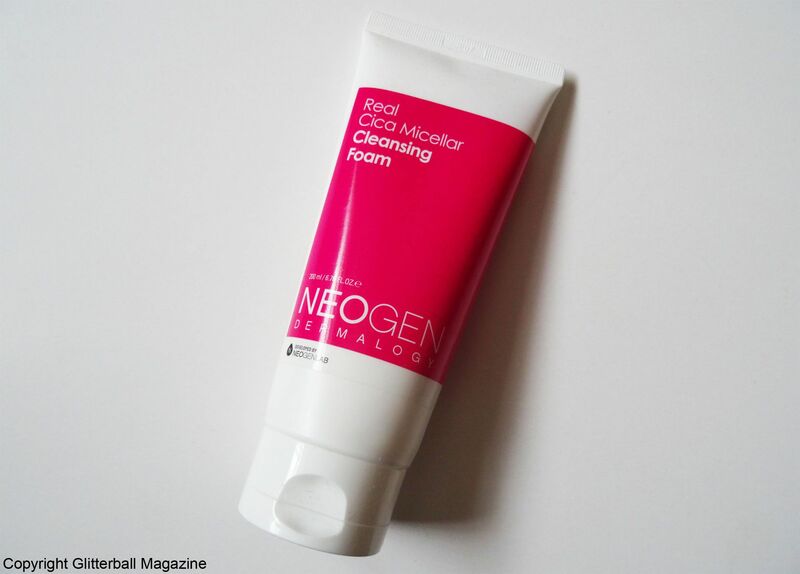 I’ve been dying to review the Neogen Real Cica Micellar Cleansing Foam. As any beauty junkie will know, when you finish a cleansing foam it’s exciting to open something new. If you’re a fan of the Korean double cleansing method, you’ll be aware of how important it is to remove make up properly and cleanse skin with effective double cleansing products. Enter Neogen. This cleansing foam packs a powerful punch with an impressive selection of skin-boosting ingredients. Centella asiastica extract (also known as cica) helps protect irritated skin and eliminate dry patches. Madecassic acid is also found in cica and soothes sensitive skin and reduces redness with its anti-ageing properties. Lauric acid helps fight blemishes and boost moisture levels, which is helpful if your skin is acne-prone or dehydrated. Allantoin smooths rough skin and madecassoside offers additional relief from redness associated with rosacea. This cleansing foam also contains gluconolactone, a polyhydroxy acid (PHA) that’s milder than AHAs and BHAs and repairs the skin’s barrier while protecting it from UV damage. Extra moisture comes from panthenol, hyaluronic acid, sodium hyaluronate and ceramide to ensure your skin doesn’t feel tight after you’ve taken your make up off. First, I apply an oil cleanser like the DHC Deep Cleansing Oil or the Neogen Real Cica Micellar Cleansing Oil from the same range to break down my make up. Next up is the Neogen Real Cica Micellar Cleansing Foam to clean my skin, remove any remaining residue and prepare my skin for the next stage in my routine. 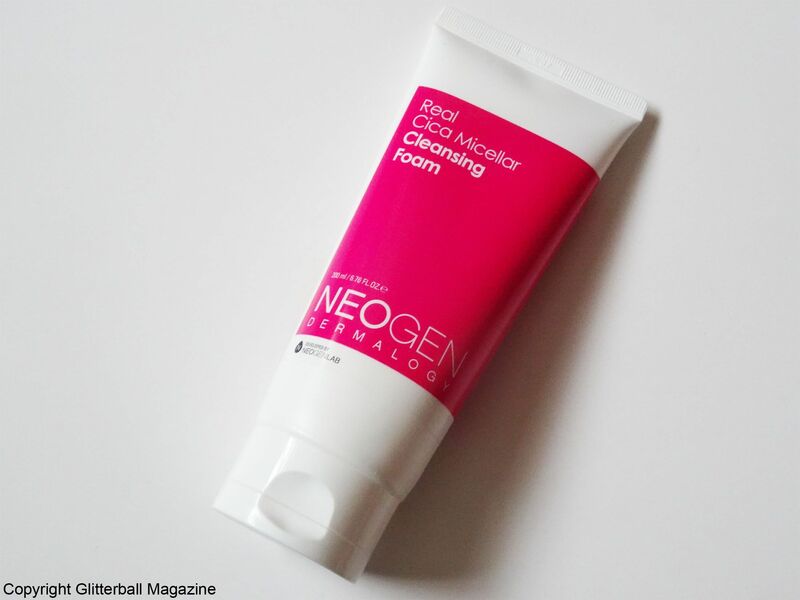 Although it’s very easy to lather onto wet skin, it doesn’t produce as much foam as the Neogen Blueberry Real Fresh Foaming Cleanser. That said, it’s still an absolute pleasure to use every day. After rinsing with lukewarm water, I notice my skin looks much clearer. Harsh cleansers can leave my sensitive skin feeling stripped and tight, aggravating my rosacea. Luckily, this has a pH level of 6.1 so it’s gentle enough to clean my skin without irritating it. This soothes the redness across my face and instantly smooths any pesky rough patches. After using this wonderful cleansing foam, I follow up with the next step in my skin care routine by spritzing an anti-ageing toner and applying a sheet mask. Because I love how my skin feels with this, I would definitely buy this once I’ve finished the tube! This product was gifted to me by Neogen but this does not influence my opinion.